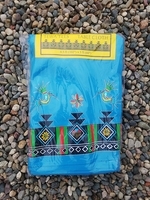 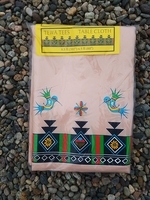 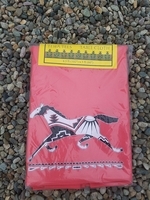 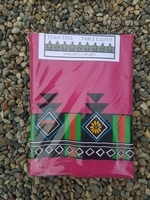 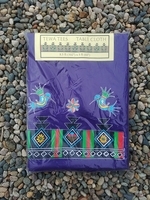 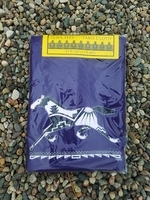 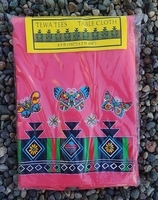 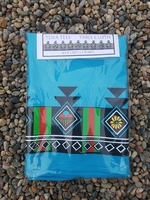 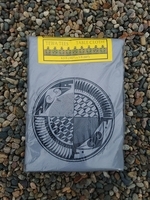 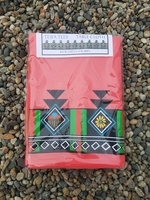 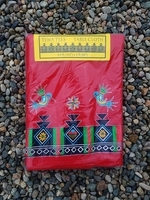 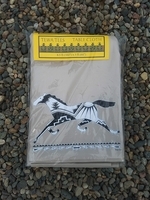 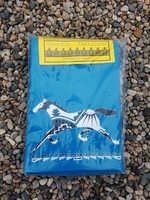 All of our Table cloths listed online are 8.5 ft x 5 ft. and 100 % Polyester. 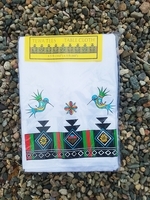 *Items might be listed out of stock because of low quantities remaining but please feel free to call or email about our current stock. 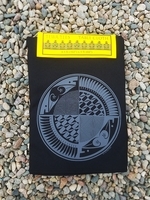 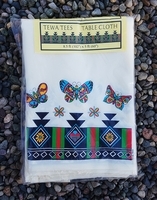 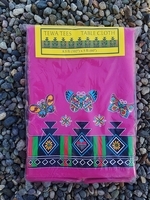 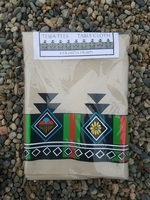 Copyright � 2009 Tewa Tees All Rights Reserved.